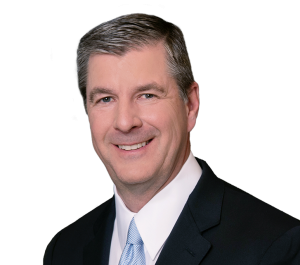 Attorney Mark W. Tanner negotiated a confidential seven figure settlement of a Delaware County medical malpractice case arising from a failure to properly screen for colon cancer, resulting in a fatal delay in diagnosing this condition in a 63 year old woman. The case focused on the failure of a gastroenterologist to screen his patient, who had a long history of Crohn’s disease, for colon cancer by recommending periodic colonoscopies which would have provided early evidence of this cancer at a time when it could have been treated. Because the proper standard of care was not followed, the cancer was not discovered until it was extremely advanced, and the patient succumbed to the disease within a few months of her diagnosis.